Valerie Rivas, a Texas Police Officer, has been charged with smuggling people across the US border on Feb. 26th. On the date in question, Rivas was found hiding between the sand dunes of Padre Island National Seashore after allegedly trafficking people across the border. Rivas was spotted by a US Coast Guard helicopter and claimed that she had been there in order to pick up her boyfriend. Upon inspection, Border Patrol agents in Corpus Christi found that Rivas' boyfriend and another man crossed the border earlier that day, and that Rivas assisted them. According to authorities, Rivas admitted to smuggling humans across the border, and when they heard the Helicopter, all three of them heed because they knew it was a violation of immigration laws. 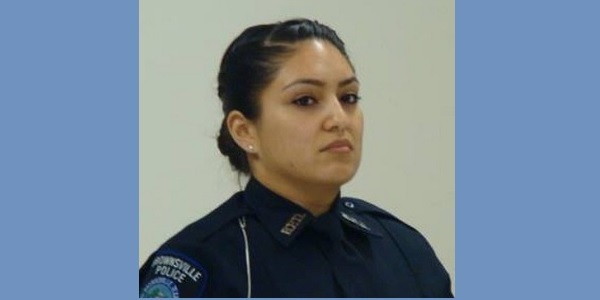 Rivas has been a member of Brownsville police force since 2016, and is now under administrative leave due to her illegal involvement in human trafficking. Tax Deductions: Tips for Tax Deductions! What are Tax Deductions and How Tax Deductions Work! Everything about Tax Deductions! Overview of the Best Vitamins you Can Take! How to use Incognito Mode in Your Browser?